San Jose is simultaneously one of the nation’s most sought cities by job seekers and home to the most job holders who want to leave, a dichotomy that could have profound impacts on Silicon Valley’s business future and social fabric. That dichotomy stems from the way technology has become the foundation of the U.S. economy and Silicon Valley the capital of that industry, says the author of a recently published study by the online jobs and recruiting site Glassdoor. And it could have profound impacts on the Valley’s business future and social fabric. 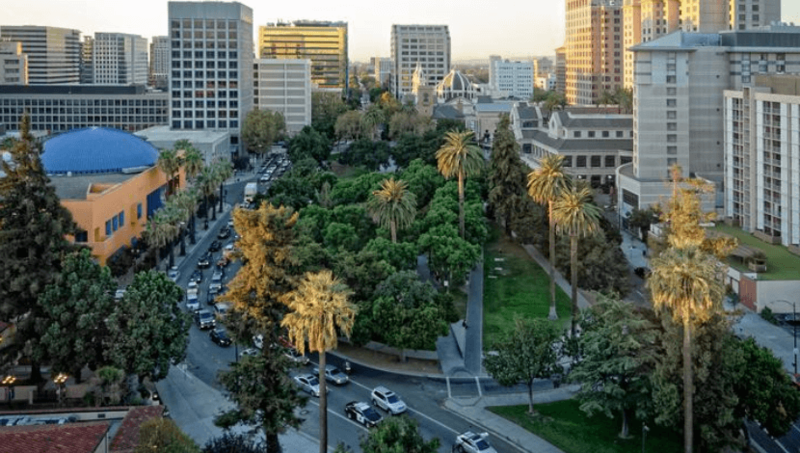 San Jose ranks third on the list of places — after San Francisco and New York — where U.S. job seekers in Glassdoor’s database of 668,000 job applications are applying, the report says. But San Jose ranks behind only Providence, Rhode Island — which turns out talented college graduates much faster than it creates jobs — as home to the largest percentage (47.6 percent) of applicants seeking work elsewhere.